THE WRIGHT BROTHERS VS. GUSTAVE WHITEHEAD: WHO ACTUALLY MADE THE FIRST FLIGHT? 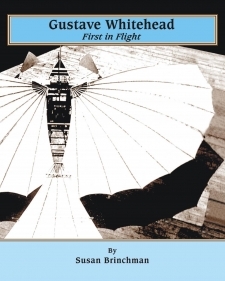 Gustave Whitehead: First in Flight, by Susan O’Dwyer Brinchman (Apex Educational Media, La Mesa, CA, 2015, 432 pages). 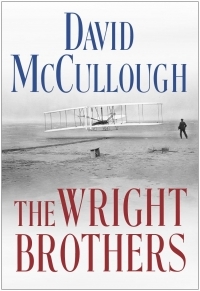 Read more about THE WRIGHT BROTHERS VS. GUSTAVE WHITEHEAD: WHO ACTUALLY MADE THE FIRST FLIGHT?